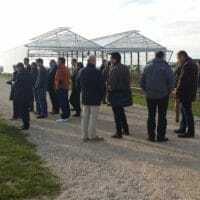 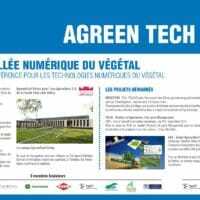 In Orléans, in the heart of France’s prime agricultural region in terms of crop variety, development of a Pole of excellence of international scope, dedicated to digital technologies for plant industry. 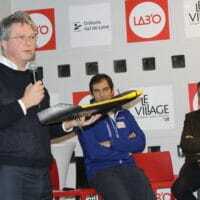 Make your ideas and everyday needs the topics of tomorrow’s innovations. 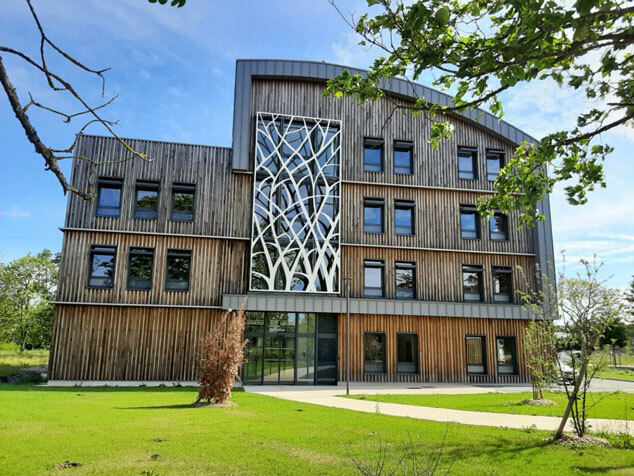 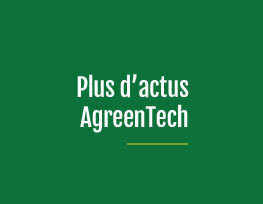 Based within the Orléans academic ecosystem, AgreenTech Campus will encourage expertise, cross-fertilisation, cross to digital and plant themes.